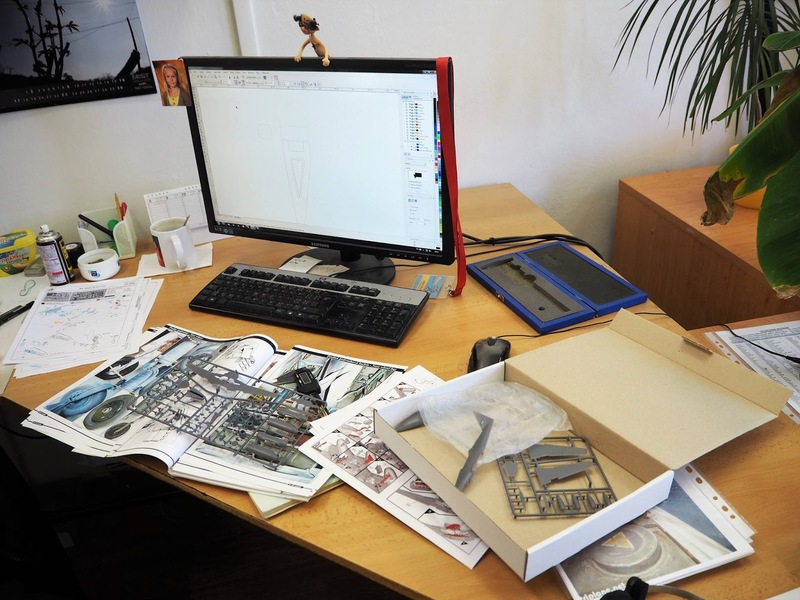 Lukáš Zajíc is working on etched parts for the 1/72 Me 262A-1a kit, from Airfix. A large PE set (73600), and a set of details in the ZOOM series (SS600), will be released in July at the same time as the kit is to be launched onto the market. Thanks to close cooperation with Airfix, we have been able to start working on them in advance. Photo by Eduard of course.